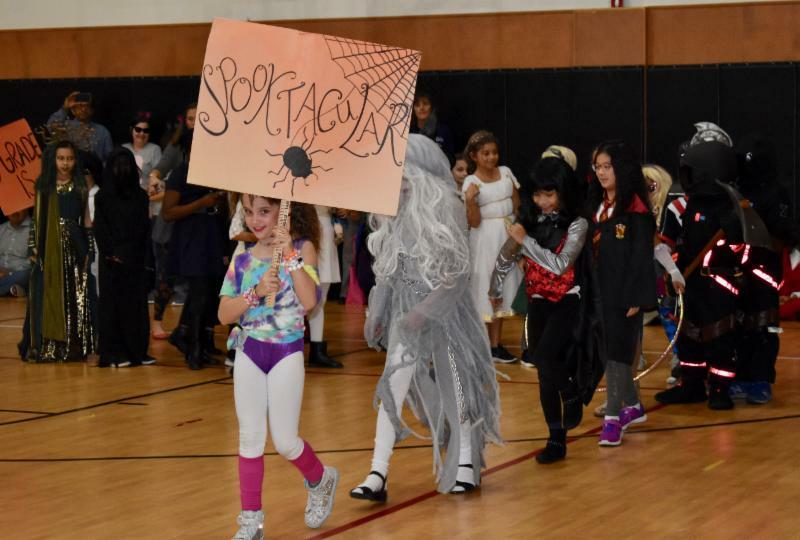 In a school with so many interests and activities, Halloween is one of the few experiences that all of the grades share. Of course, each division celebrates it differently. 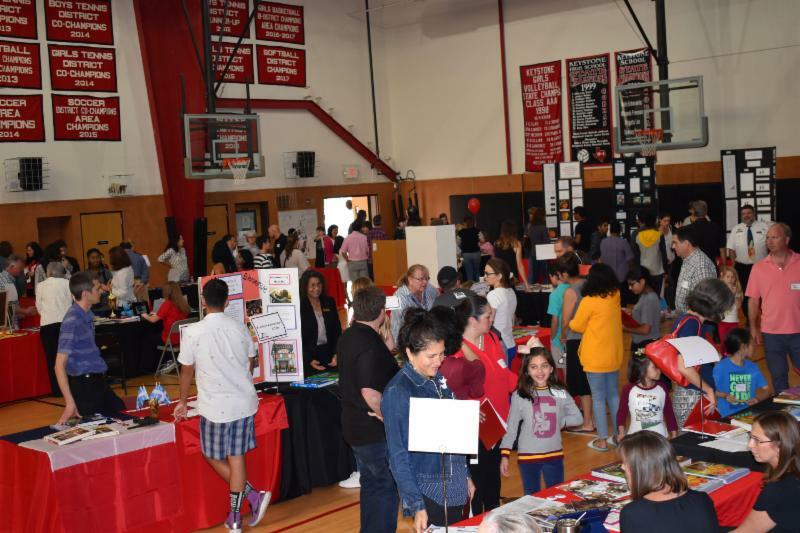 This year's Open House brought more than 200 visitors to the Keystone community. Between the Little School and main campus, 93 families checked in and registered. 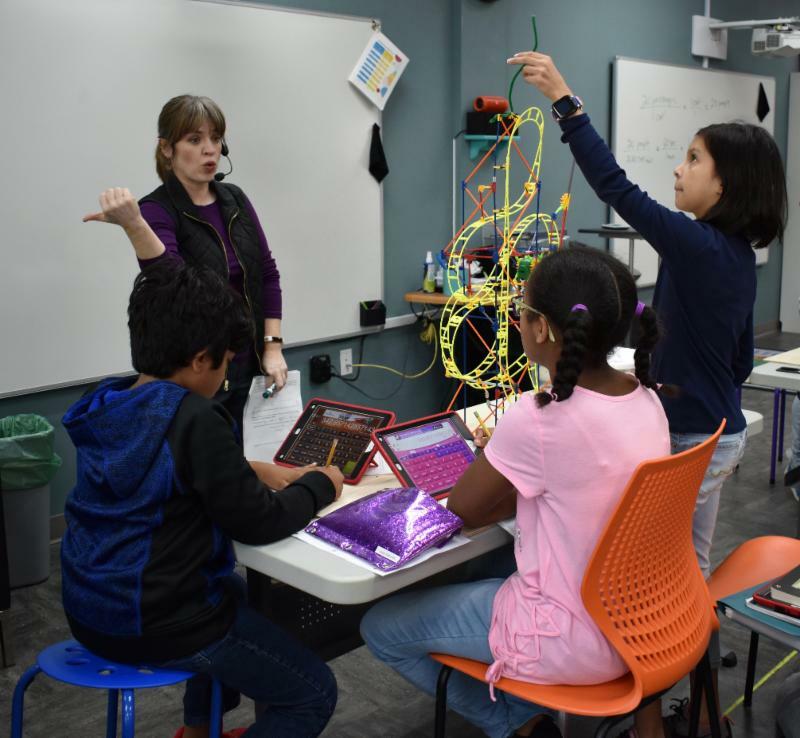 For these fifth graders, the ups and downs of the learning process all come together in a literal roller coaster. It’s learning by solving a problem. 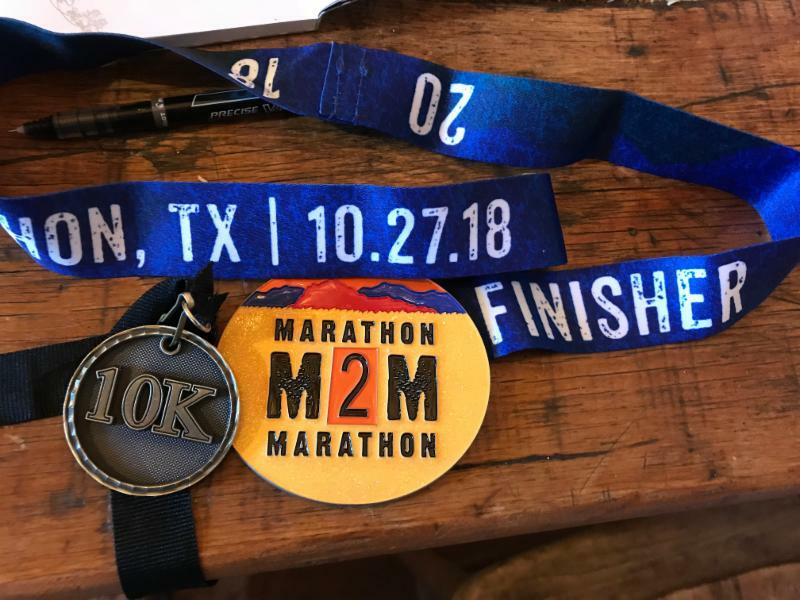 Congratulations to 9th grader Naya in her victory at the Marathon 2 Marathon race in West Texas. She successfully defended her title in the 14-19 age group for the 10K race. The school day may be done, but the learning continues in Aftercare for the Lower School. Most recently, students have begun learning from Ms. Obregon how to crochet. The link to buy tickets for Keystone School night at a Spurs game is now live! 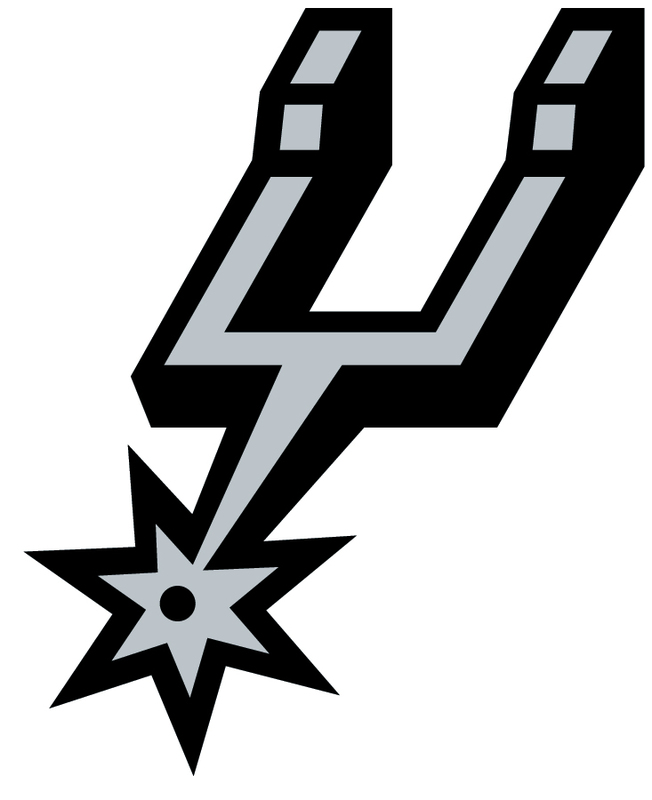 The game takes place Jan. 14, 2019, when the Spurs take on the Charlotte Hornets, featuring former Spur and former NBA Finals MVP Tony Parker. The library card is a passport to wonders and miracles, glimpses into other lives, religions, experiences, the hopes and dreams and strivings of ALL human beings, and it is this passport that opens our eyes and hearts to the world beyond our front doors, that is one of our best hopes against tyranny, xenophobia, hopelessness, despair, anarchy, and ignorance. Do you remember the first time you entered a library?Do you recall the sense of wonder and possibility? Why do you like working here: Keystone is a community that embraces diversity, compassion, kindness and creativity. 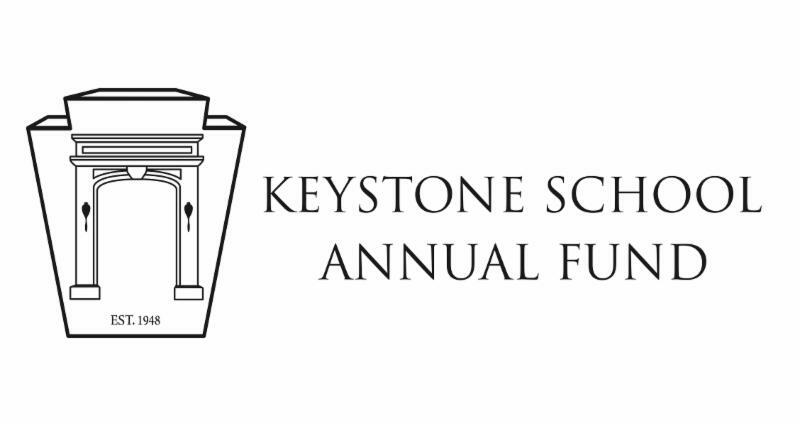 Your donation to the Keystone School Annual Fund touches almost everything on campus. It helps maintain school buildings, provides technology and equipment in classrooms, provides teachers' professional development, and much, much more. To learn more about the Annual Fund, click here. To make your donation, click here. 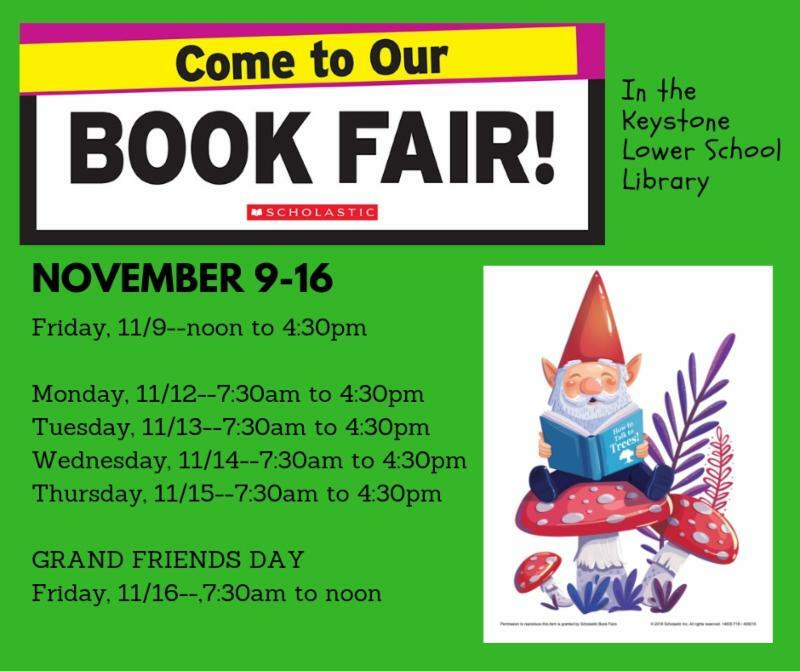 Stock up on new favorites at the upcoming Book Fair. It runs Nov. 9-16 in the Lower School Library. Check out the flyer here . From Mrs. Vilagi: On Wednesday November 7 you are invited to join me in my office in West Hall to learn about Lucy Calkins Writer's Workshop. I will spend some time talking about The Art of Writing by Lucy Calkins, including how the Lower School faculty unpacked the book. I will also share how the Lower School pilot of Writer's Workshop is going. I'm looking forward to this conversation! Save the date -- Friday, November 16 is Grand Friends Day at the Lower School. It begins at 8:15 a.m., so get ready to see what great things the students at the Lower School are doing. 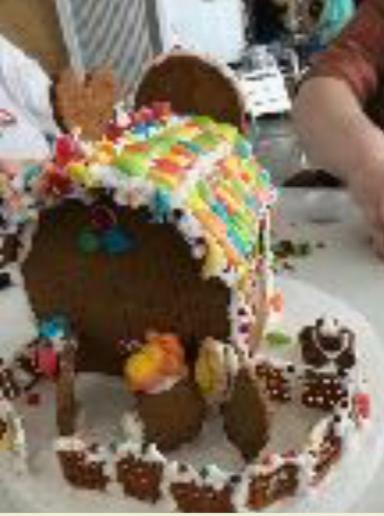 It's already time to start thinking of gingerbread houses, so be sure to register for this year's PTO Gingerbread Workshop on Dec. 1. 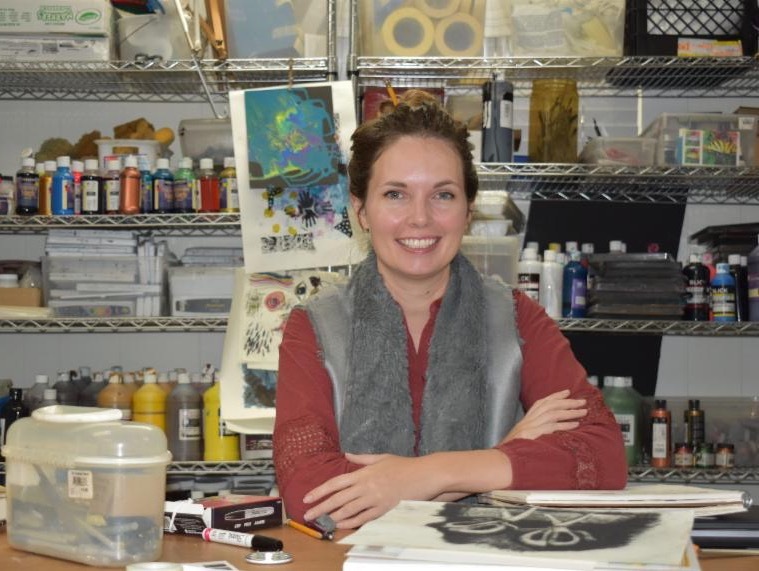 ﻿Kit Myers and her Gingerbread Angels will instruct and supervise the artists at work. This year, there are three building options: barn, house or mini village. To register, click here . And to view the flyer, click here . 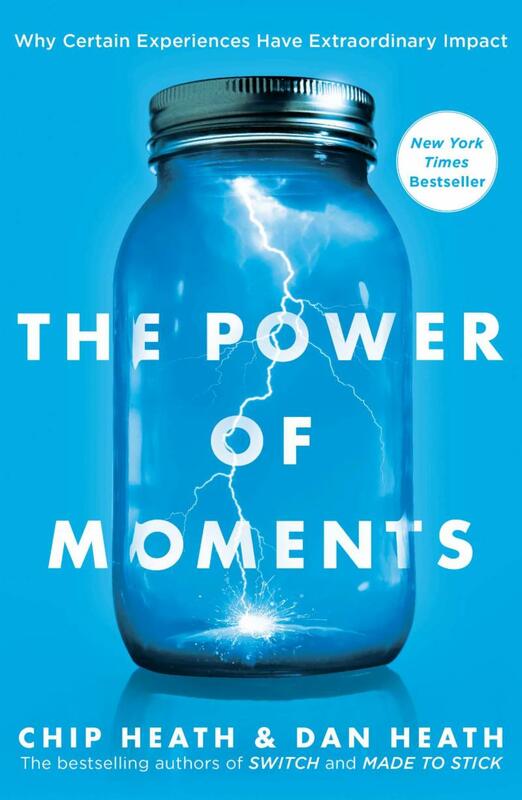 Please join Keystone Counselors Erica Shapiro, Alison Raymer, and Keystone parents on Thursday January 10, 2019 at Lower School Library for a lively discussion of this book, in which the authors challenge us not to leave our most meaningful, memorable moments to chance…when we can create them. The discussion begins at 8:30 a.m. 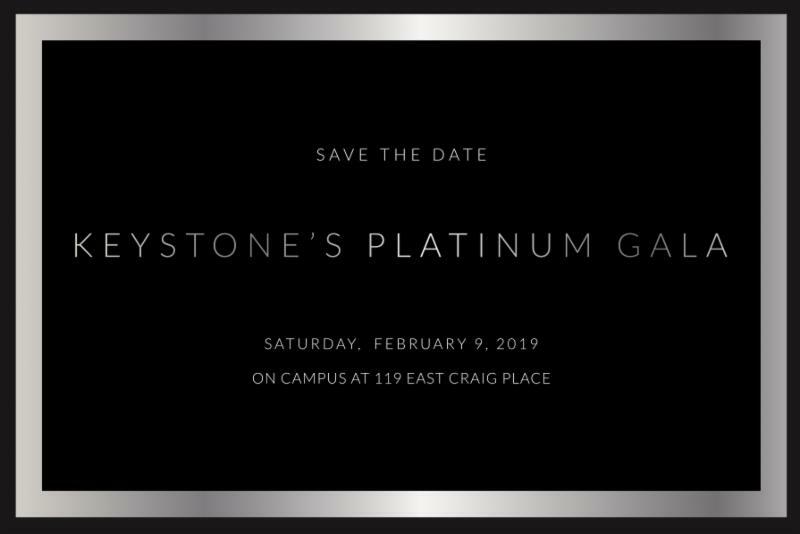 Please RSVP to either araymer@keystoneschool.org or eshapiro@keystoneschool.org . Your next purchase on Amazon could benefit Keystone. Yes, if you're like many of us, you spend a lot of time shopping online. For the week of Nov. 5-Nov. 9, representatives will be on campus from: Berry College, Hampshire College and the Southwest School of Art. If you have news to share about the students, alumni, faculty or staff at Keystone School, please send it to: etijerina@keystoneschool.org .